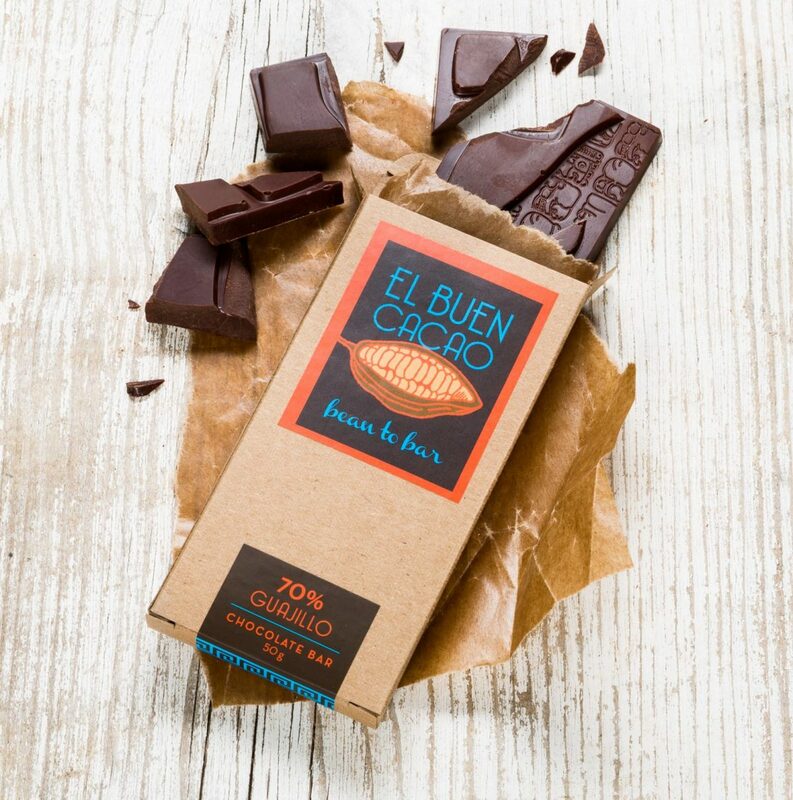 When El Buen Cacao contacted us to shoot their chocolate line, we jumped at the chance. 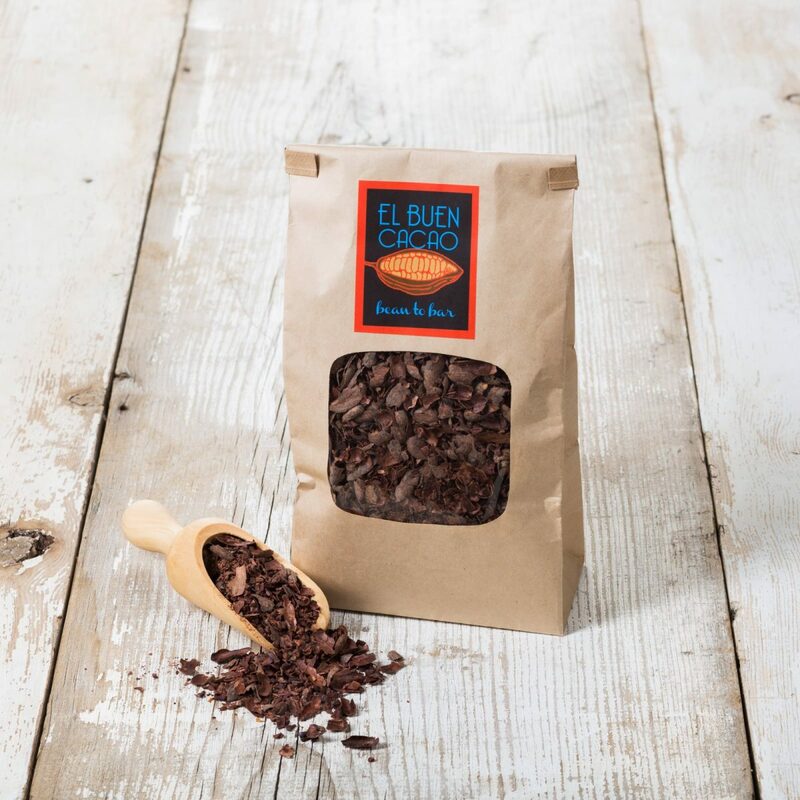 We love to work with local companies who are making amazing handcrafted products. And if we get to eat the product at the end of the shoot, then that's even better. 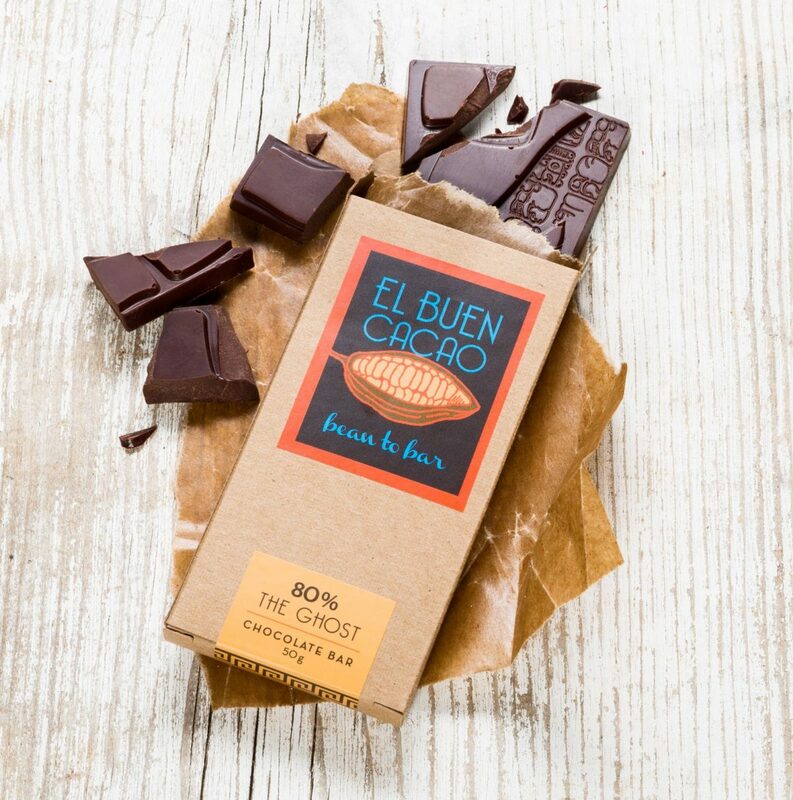 El Buen Cacao roast their own cacao beans, which are organic and either direct trade or fair trade. 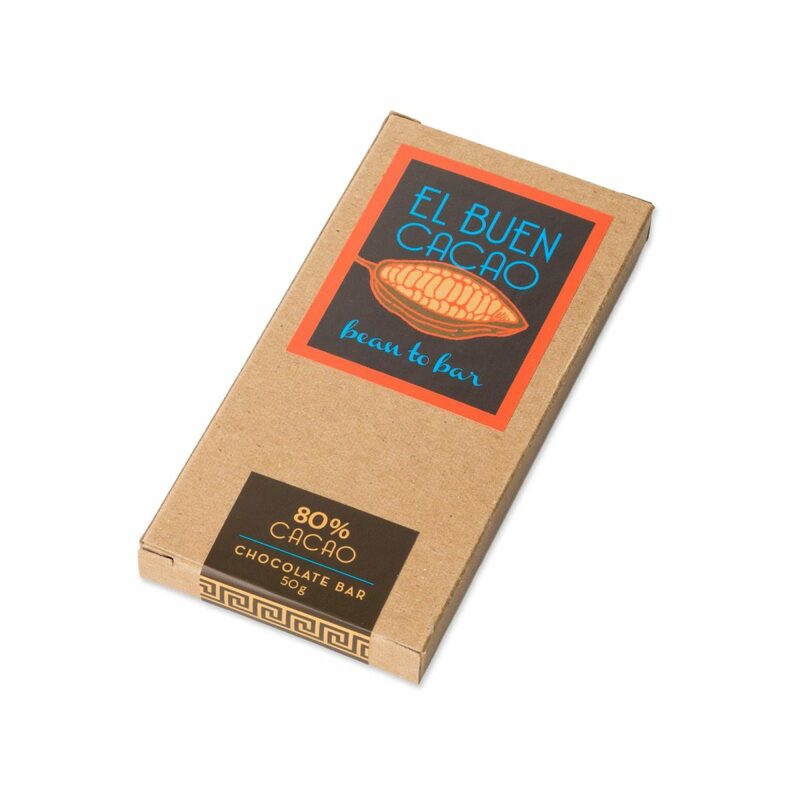 The bars have two main ingredients — organic cacao beans and organic sugar. The flavored bars have a third ingredient, such as organic raspberry, sea salt or organic ghost pepper. 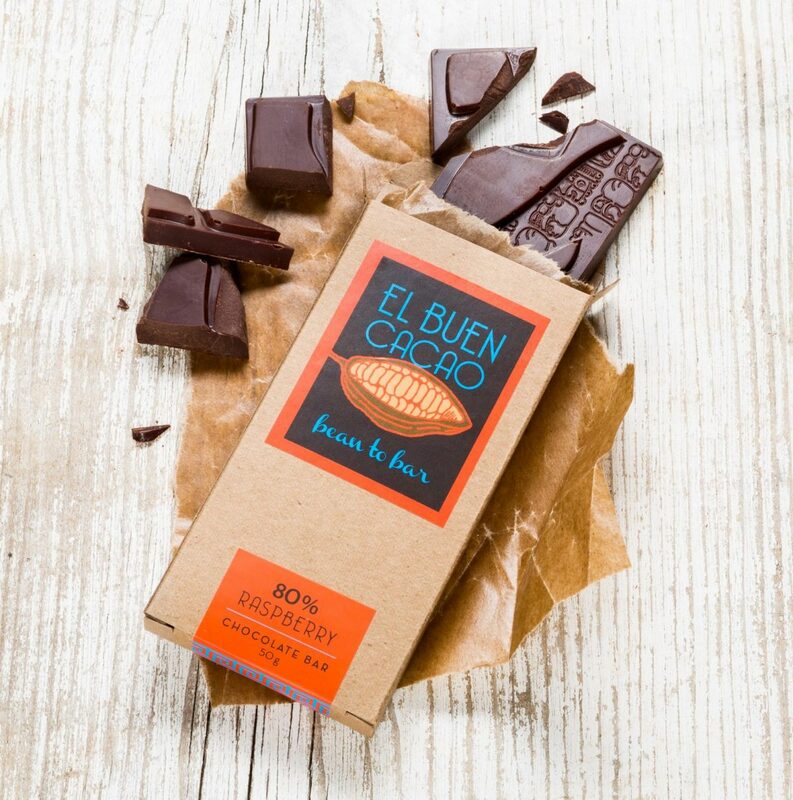 We shot all the products on seamless for their online store and distributor's catalog, and created styled shots showing the beautiful design of the bars for use in marketing materials and social media. Apple Canyon Designs is a small creative studio in Joshua Tree, California. We specialize in web design, photography and video.